Help your customers stay dry - even in the warmest temperatures with our range of Wholesale anti perspirant deodorants. 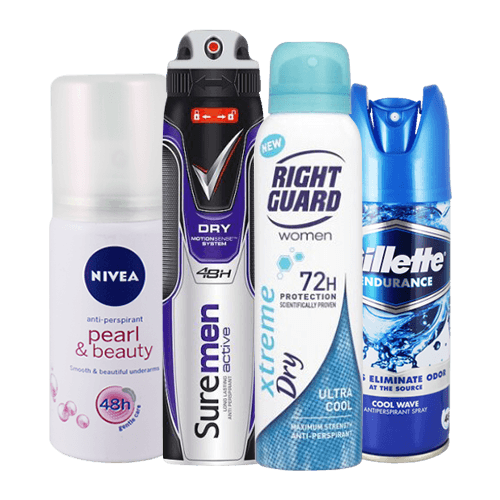 We have anti perspirant deodorants from leading brands such as Adidas, Dove and Gilette. Order online by 12pm and in most cases recieve your order the very next day!